Invitations & Announcements for Every Occasion! Make your next occasion or special event a success, with a professionally designed and printed invitation or announcement. 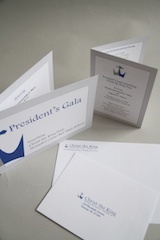 For corporate, business or social events, we can custom design and print, to your specifications. 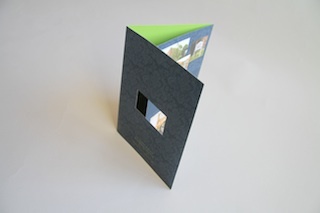 In addition, various finishing options are available, including foil stamping, embossing and die-cutting. * Other Sizes, Paper Stocks, 2-sided printing, Envelope printing, Envelope lining and Design Services available at additional charges. 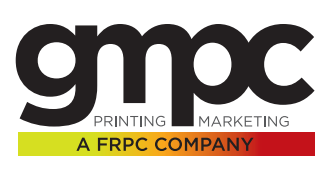 Are You Ready to Take Your Invitation Printing to the Next Level?